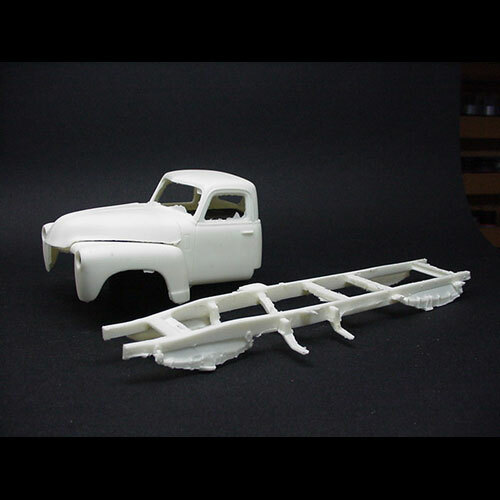 1950 Chevrolet 1 1/2 Ton truck Cab and Frame by Herb Deeks. 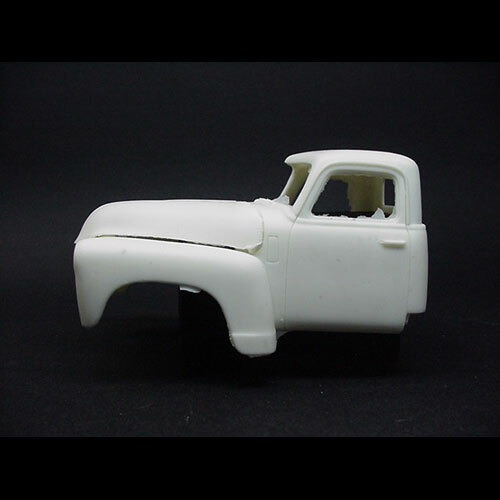 One piece body with frame and hood. 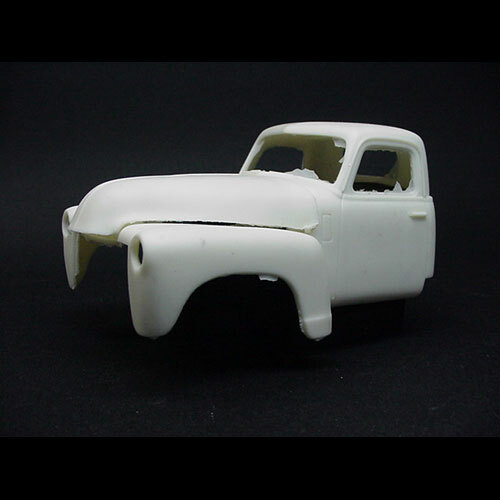 This resin model / body would require a Heavy Truck model kit or a Light Truck model kit for donor parts to finish.